Published March 28, 2018 at 661 × 854 in . 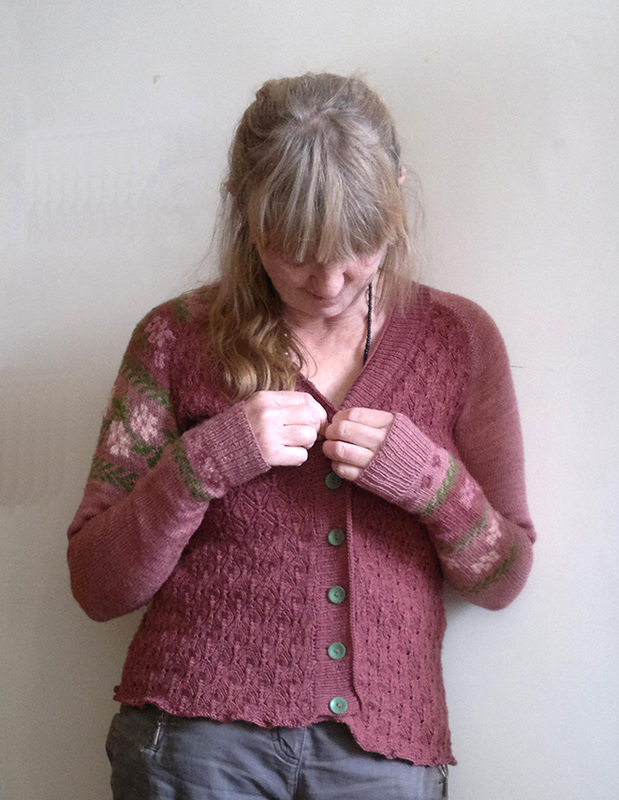 . . wild rose: the cardigan . . .